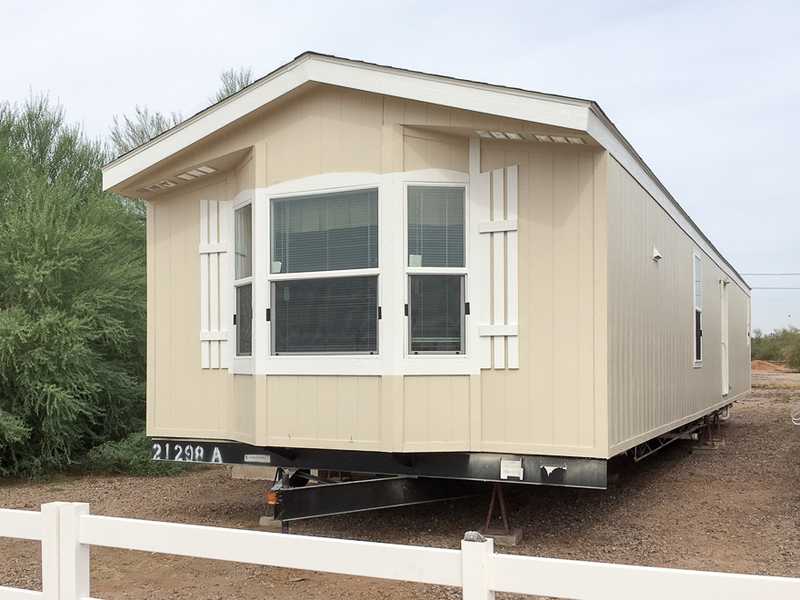 The Santa Anita model has 2 Beds and 2 Baths. 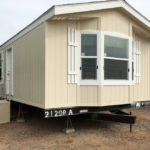 This 872 square foot Single Wide home is available for delivery in Arizona, California, Nevada, New Mexico, Colorado, Utah. This idyllic little single section model is suitable for one, two or three person households. The ‘hitch end’ located kitchen makes efficient use of limited space and allows for a full view of the living room. It bears mentioning that the bay window does wonders for this home’s curb appeal. 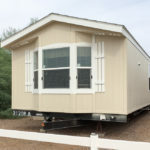 Because of its size, the Santa Anita manufactured home is a fine choice for vacation properties and first time homebuyers. Ask a housing consultant about the various window options. If pictures are shown, they may depict upgrades and options that are not included within the base price of the home. 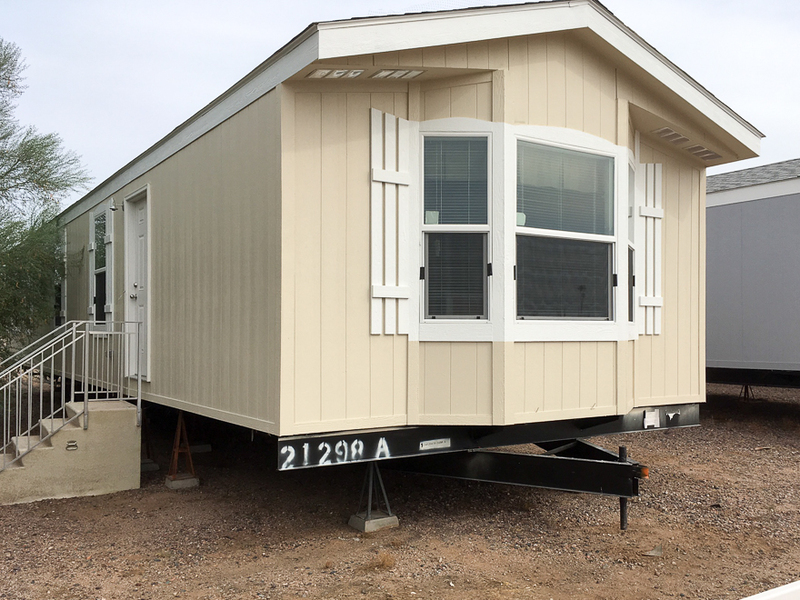 Ask your housing consultant for details about the other great features that come standard on the Santa Anita manufactured home.